Big East Conference Player of the Year Markus Howard poured in 30 points to lead the Marquette Golden Eagles to a 86-54 win over St. John’s in the Conference Tournament quarterfinals on Thursday night at Madison Square Garden. 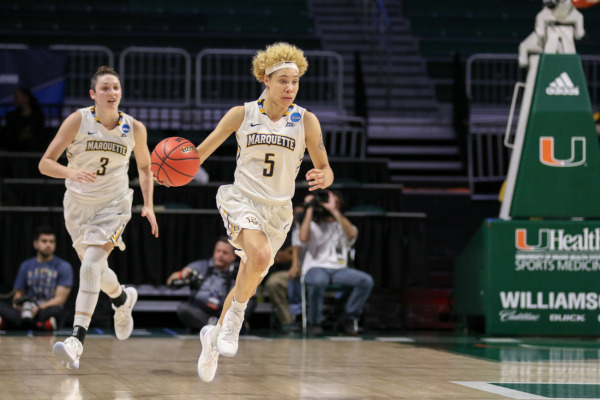 Marquette used a 16-0 second half run to pull away, ending a four game losing streak and beating the Red Storm for the first time in three meetings this season. The Golden Eagles (24-8) had blown leads in the second half of each of their last four games to close out the regular season. Shamorie Ponds combined to score 54 points in the two earlier wins against Marquette, but he was held to 13 points on Thursday night. 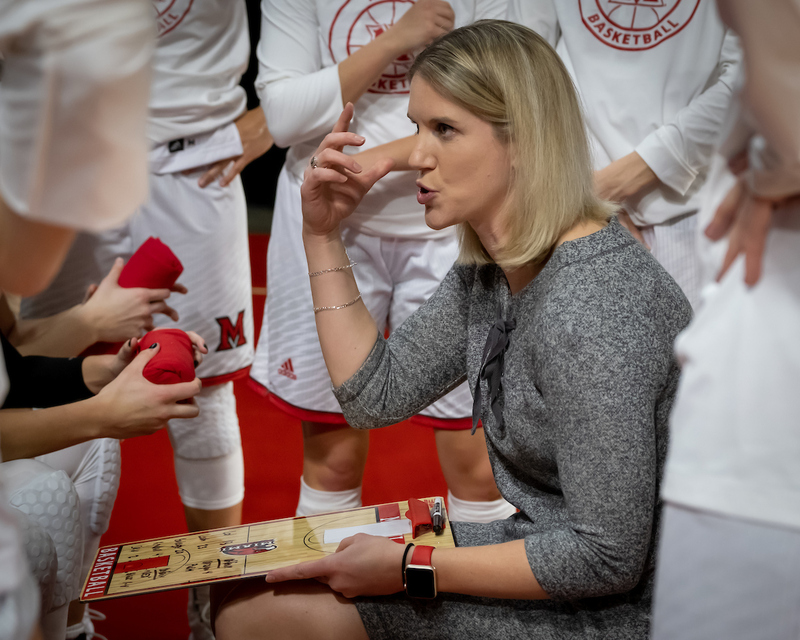 The Red Storm managed to shoot just 30 percent from the field and 15 percent from three-point distance. Marquette advances to the Big East semifinals on Friday night against Seton Hall at 8 p.m. 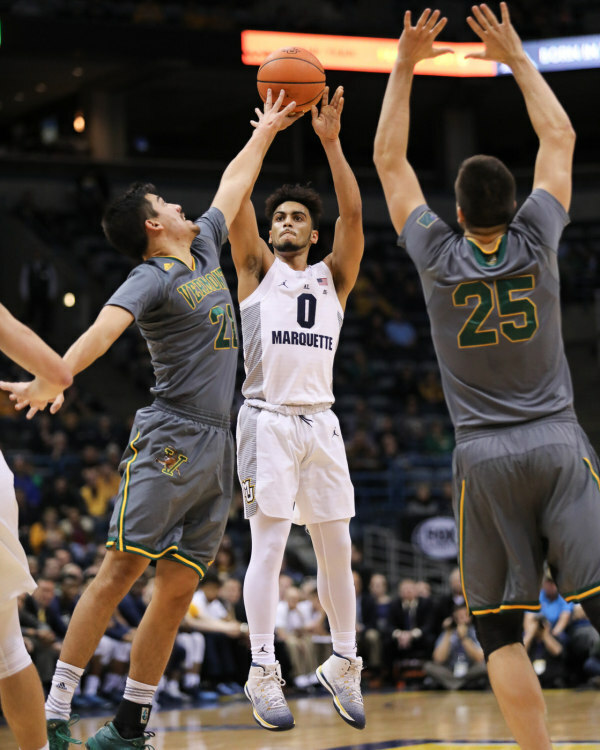 The Big East Conference named Marquette’s high-scoring guard Markus Howard the Player of the Year on Wednesday. Howard led the league in scoring, averaging 25 points a game. His 774 points for the season, smashed the school’s single season scoring record. Howard also broke his own single game school record by scoring 53 points in an overtime victory against Creighton in January. The Golden Eagles (23-8) finished second in the Big East Conference, missing out on a chance to win the title after suffering a four game losing streak to close out conference play. They’ll open Big East Conference Tournament play tonight against St. John’s at Madison Square Garden. The Red Storm beat the Golden Eagles twice during the regular season. 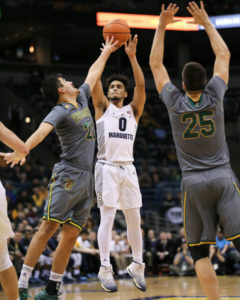 Marquette junior guard Markus Howard was a unanimous selection for the All-Big East first team, which was announced on Sunday. Howard led the Big East in scoring, averaging 25 points a game. He was joined on the first team by Georgetown center Jessie Govan, St. John’s guard Shamorie Ponds, Seton Hall guard Myles Powell and Villanova teammates Eric Paschall and Phil Booth. Booth, Paschall and Powell were also unanimous picks. 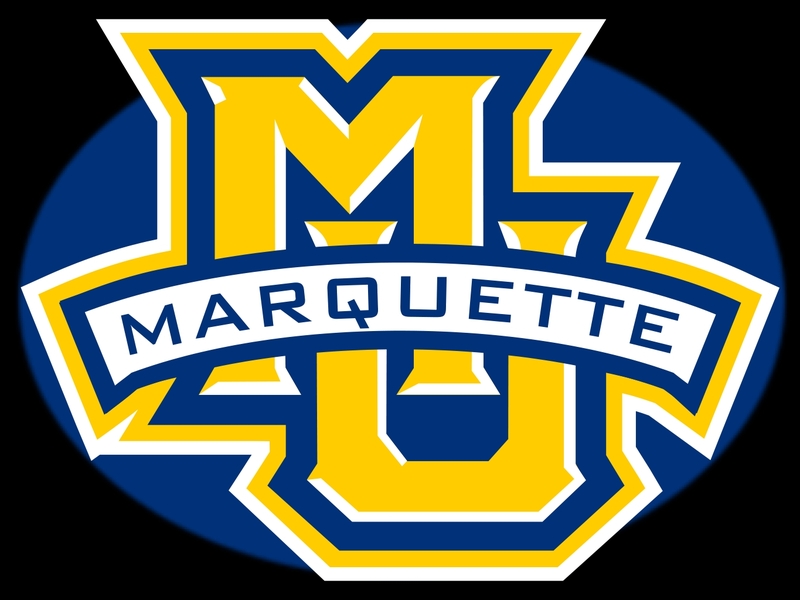 Marquette junior forward Sam Hauser was named to the all-conference second team. He’s averaging 14.8 points and 7.1 rebounds a game. Sam’s younger brother, Joey Hauser, was named to the conference’s all-freshman team. He’s averaging 9.8 points and 2.5 assists a game. 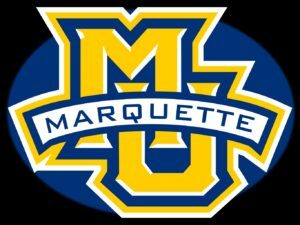 Marquette opens the Big East Tournament on Thursday night against the winner of a game between St. John’s and DePaul at Madison Square Garden. At one point, Marquette looked like they were in the driver’s seat for the Big East regular season title. But four straight losses to end the regular season took care of that. The Golden Eagles dropped their Senior Day regular season finale on Saturday, falling to Georgetown 86-84 at Fiserv Forum. The Golden Eagles (23-8, 12-6 Big East) had a chance to share the conference title with Villanova after the Wildcats lost at Seton Hall, but it wasn’t to be. Georgetown’s freshmen backcourt of Mac McClung and James Akinjo combined to score 48 points in the win. Marquette had an eight-point lead in the second half and lost it. The Golden Eagles corrected their turnovers problems, committing just five for the game. But they hit just 23 of 67 (34.3 percent) from the field and 26 of 36 (72.2 percent) from the free-throw line. Markus Howard finished with 28 points, but made just 8 of 25 from the field. Freshman Joey Hauser added 16 in the loss. Marquette will open the Big East tournament on Thursday night against the winner of St. John’s and De Paul at Madison Square Garden in New York.